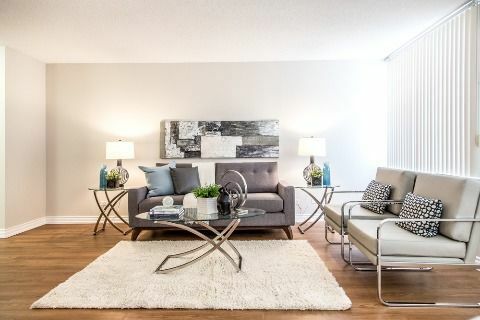 Nearby conveniences and exceptional personal service are just a few of the benefits to living at this centrally located residence. On top of transitioning to becoming smoke free, the property-organizes socials and holiday celebrations that truly reflect the buildings warm community life. The building offers residents the advantages of laundry facilities on each floor, a superior exercise facility and secure underground parking. Each spacious suite is equipped with central air conditioning, plush carpeting, extra in-suite storage, a dishwasher and large windows, providing natural light and some fantastic views. MacDonald Estates is located within walking distance to numerous restaurants, pubs, cafes and shops.